In light of the growing number of cable TV cord-cutters and cord-nevers, today’s public access/education/government (PEG) broadcasters—which rely heavily on cable TV funding and distribution while increasingly expanding their online initiatives—are striving to broaden their roles as “community media” organizations and further engrain themselves as intrinsic to the communities they serve. 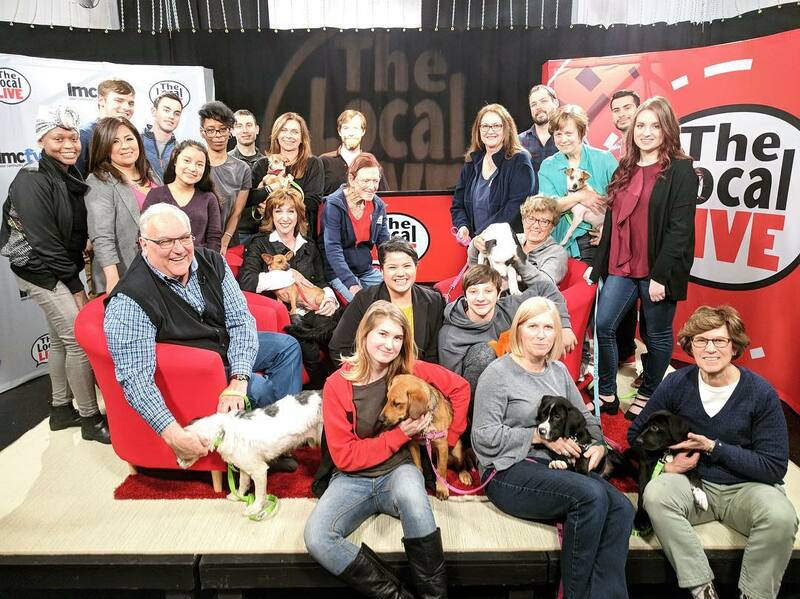 As the number of local print newspapers and magazines dwindles, and as major-market TV and radio stations increasingly focus on national, regional and sensational news stories, these community media stations are stepping up to fill the void and be recognized as valuable sources of local and hyper-local news and information. By producing locally-focused newscasts and public affairs shows, stations across the nation are endeavoring to keep their viewers informed and engaged at all levels of government, social and civic life, which they believe is essential for a strong American democracy. The company recently rebranded its services as “Connected Community Experience,” or CCX Media, better reflecting the expansion of its distribution online and the fact that they are making new connections in the community with each story they tell. It produces a live newscast each weekday and provides special live coverage of local events like elections and debates, with a mission to raise awareness of news and activities across the region so residents can be more informed citizens and voters. LMCTV's Local Live covers local news and events for suburbs of New York City. Even in areas where other media platforms continue to provide local coverage, public access stations are finding ways to bring unique value to their communities. While there are local stations, newspapers, and magazines covering Montgomery County, MD, much of their reporting focuses on wealthier districts, high-profile crimes, and trendy issues and events. But at Montgomery Community Media (MCM), CEO Nannette Onley Hobson prides herself on uncovering news and imparting information related to their local communities, especially the social groups that tend to be underserved or under-reported. While MCM doesn’t do a regularly scheduled local TV newscast on their two public access channels, they do produce many local video news stories that they distribute online via their website, Facebook and YouTube. They also live-stream special coverage of events, such as elections. For Falmouth Community Television (FCTV), in Falmouth, MA, producing the half-hour, bi-monthly “Falmouth in Focus” public affairs program has helped make the station more vital to its Cape Cod community. “We’re the only media outlet in Falmouth that can get important news and information out to this community in a timely way, and that has a huge impact,” said Debra Rogers, Executive Director of FCTV. The reality, she explains, is that their local TV affiliates are focused on Boston; there is no local radio station; and the local newspaper has dropped from two issues per week to just one due to cutbacks. FCTV Producer Allen Russell develops the news content for “Falmouth in Focus,” including the A-Block, which reports on town meetings and provides resident-impacting information, such as construction and traffic. 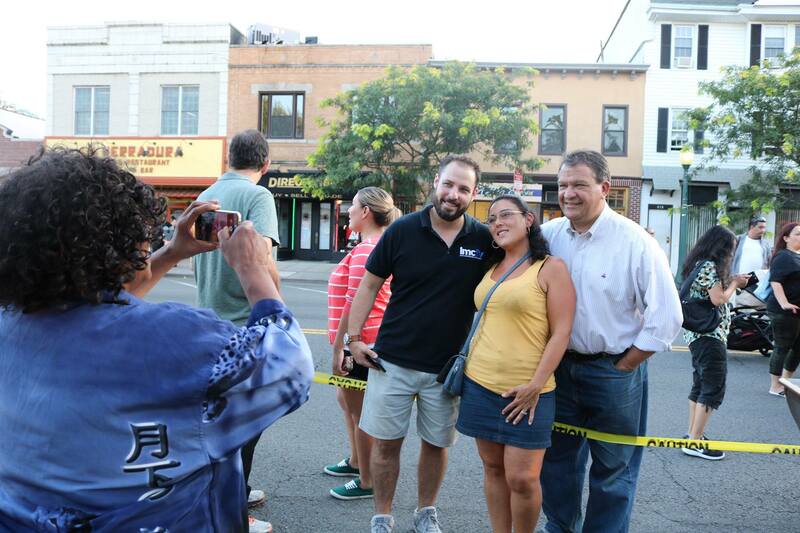 The B-Block covers local events, while the C-Block focuses on community issues and man-on-the-street interviews. These news features are often spun off into shorter “FCTV Exclusives” that run on their three TV channels, website and social media outlets.